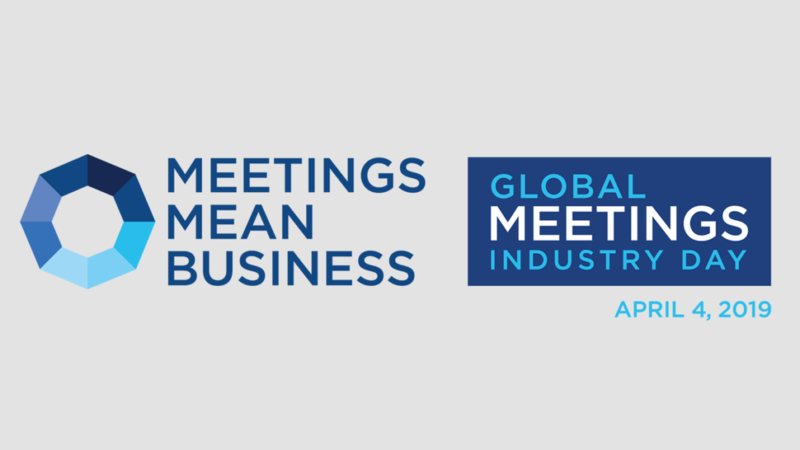 Join us on GMID 2019 as we celebrate this industry and what it means to HPN Global and our associates. We will be Premiering live a video of our associates sharing what this industry means to them. Thank you to all our industry partners and friends for making this industry so special.